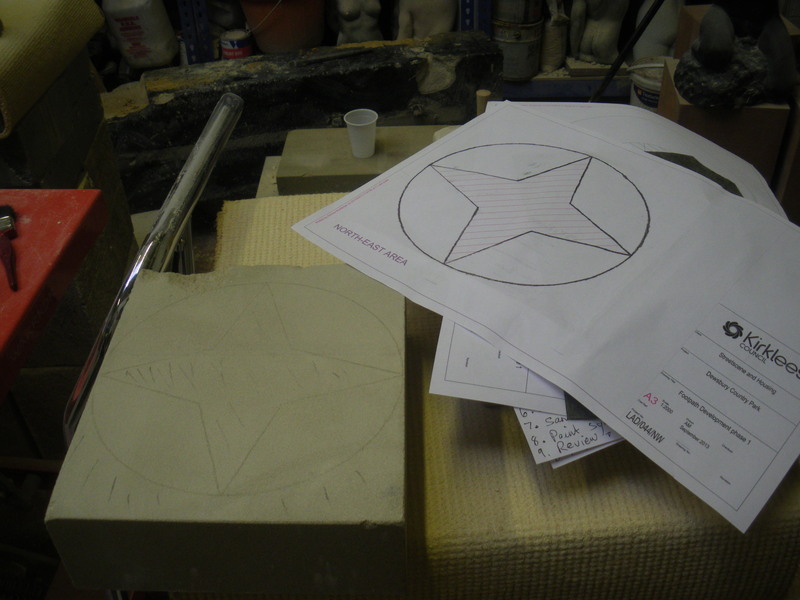 2 Responses to Practising carving stone ! Wish there had been a scheme like this when i was young! Keep up the good work! !